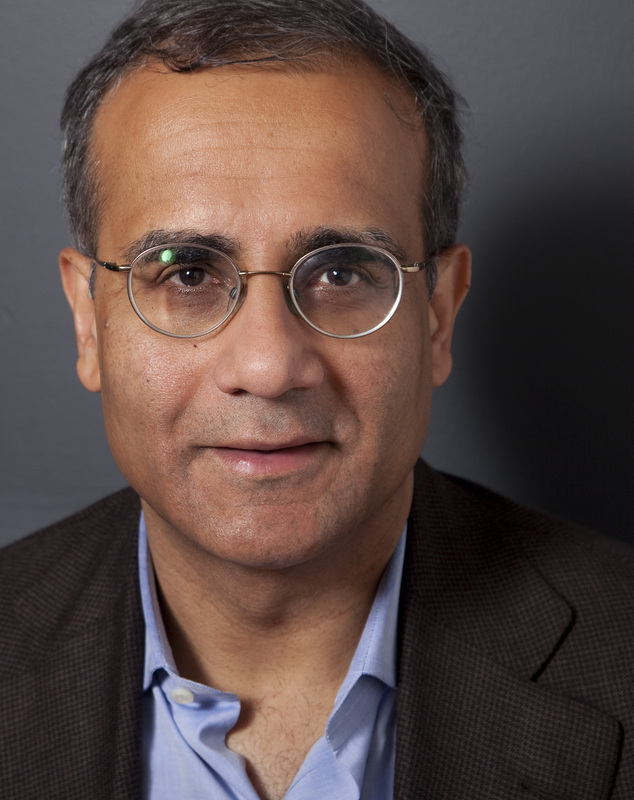 NEW YORK/WASHINGTON, D.C.-- Chief Growth Officer for Publicis Groupe Rishad Tobaccowala will headline the 2018 Radio Show Advertiser Breakfast. The event will be held Thursday, September 27 from 7:30-9:00 a.m. at the Hilton Bonnet Creek/Waldorf-Astoria Orlando and is sponsored by Katz Radio Group. The Radio Show, held September 25-28, is produced by the Radio Advertising Bureau (RAB) and the National Association of Broadcasters (NAB). In an address titled "The Future of Media � Intersection of Advertising and Technology," Tobaccowala will discuss the continued transformation of advertising, marketing and technology applications and what these changes portend for business and consumer expectations. Specifically, the keynote will focus on how this continued evolution can benefit the radio industry and its potential to enhance business and career opportunities. "We�re delighted to welcome Rishad to the Radio Show as we continue to experience and understand how technological disruption is changing consumer behavior and what that means for marketers and media," said Erica Farber, President and CEO, RAB. �There�s no one better to help the conference attendees understand the future of advertising." Publicis Groupe is one of the largest multinational advertising and public relations companies in the world by revenue. In his role as chief growth officer, Tobaccowala supports the global business development efforts of the company�s largest clients, including Starcom, Zenith, and Saatchi and Saatchi, among others. Prior to his current role, Tobaccowala was the Chief Strategist of the Publicis Groupe and has also served as chairman of DigitasLBi and Razorfish, two of the largest marketing agencies in the world. He is a pioneer in digital marketing and was named by �BusinessWeek� as one of the top business leaders in the world.